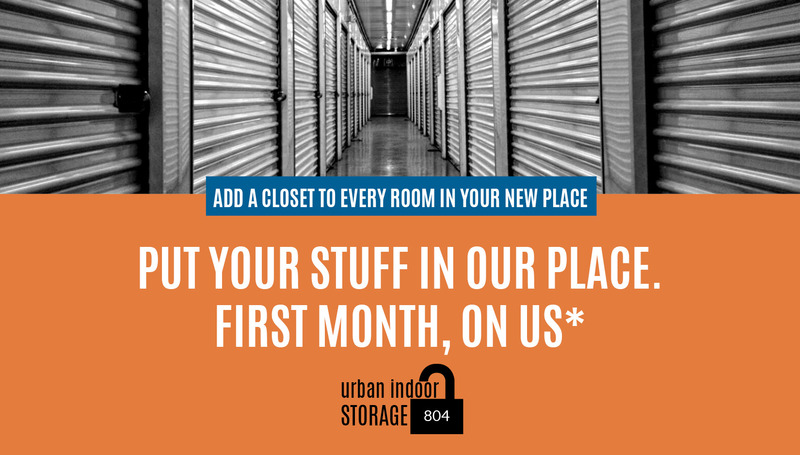 Urban Indoor Storage provides exceptional customer service at a convenient downtown location. 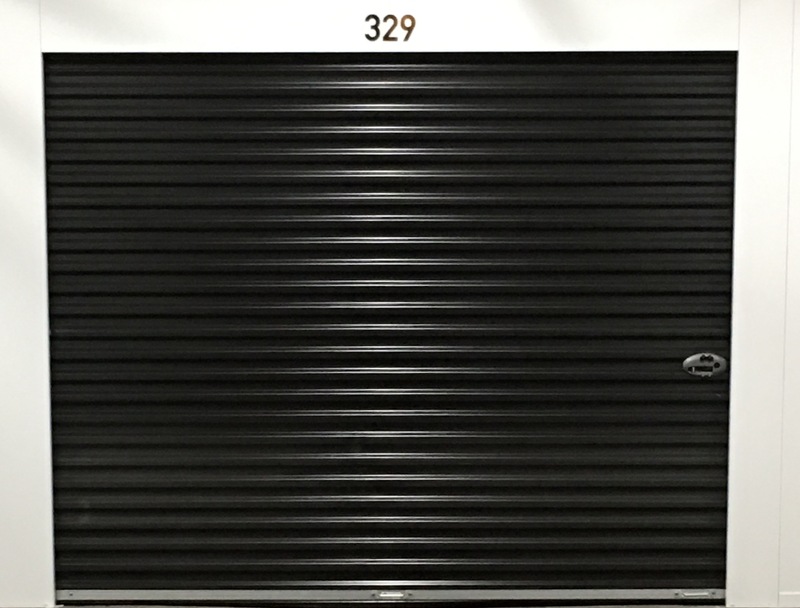 Positioned in a rock-solid concrete warehouse in the heart of Tech Town, we specialize in solving all kinds of storage problems. 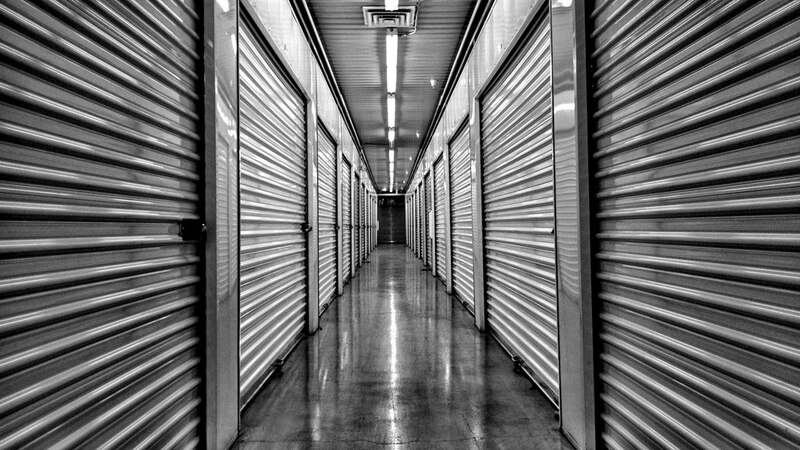 With our temperature controlled self storage units, your possessions will stay cool and dry no matter the time of year. They’re ideal if you’re storing expensive, delicate or sentimental items. The days of mold and mildew are over. Keep your belongings in the condition they deserve. Are you a wine connoisseur? Is your collection of reds taking up too much space in your Dayton home? Why not try our wine storage option? You can keep your precious wine at a consistent temperature to ensure it stays in top condition. 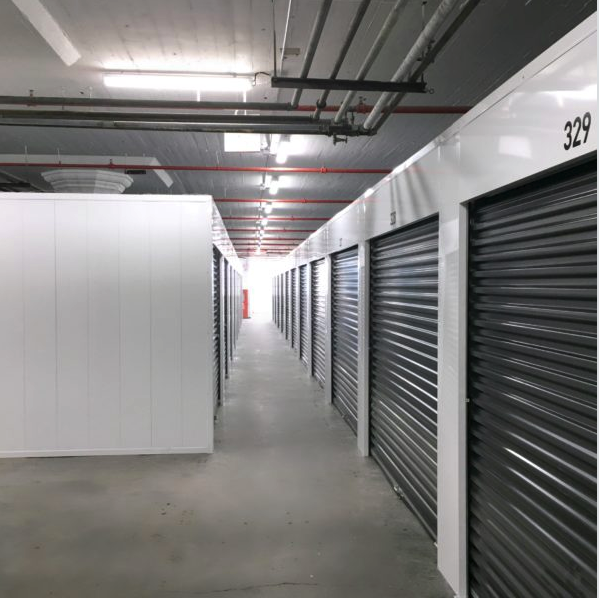 Meanwhile, our security cameras constantly record and monitor our facility, meaning you won’t have to worry about the security of your stored belongings. If you’re ready to clear some space in your Dayton home or business, get in touch today. We’d love to hear from you! 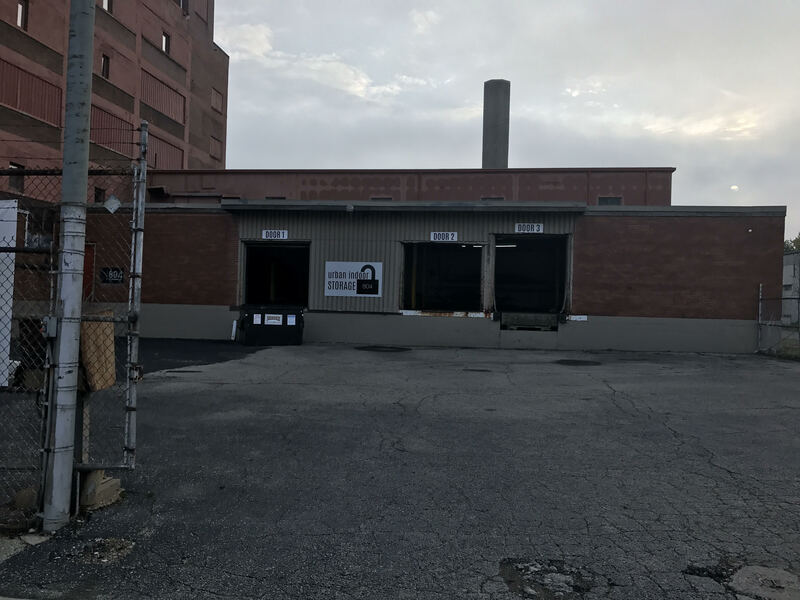 For the best in Dayton storage units, come to Urban Indoor Storage at 804 E Monument Ave, easily accessed from all directions including I-75, SR35 and I-70. 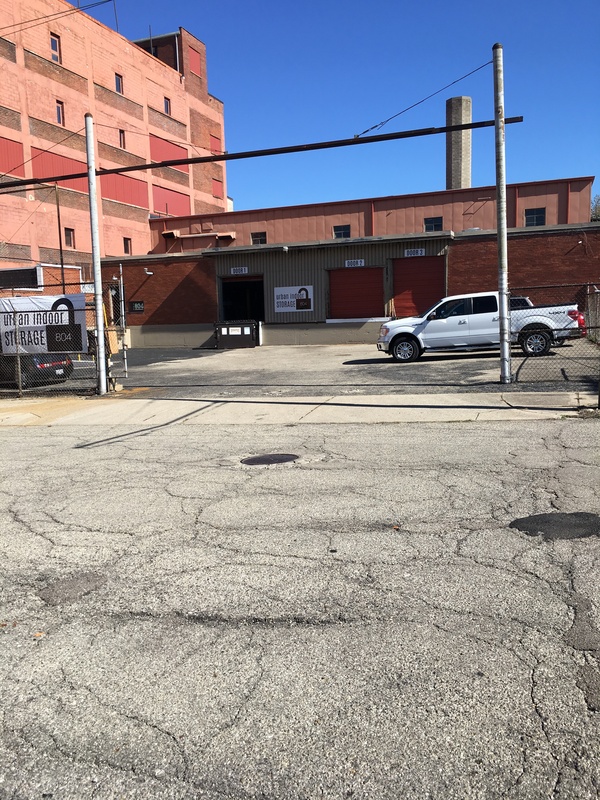 We’re only a 5 minute drive from downtown Dayton and also popular with customers from Oakwood, Kettering, Trotwood, OH and beyond.